By actively managing their credit risk, companies can secure a more stable financial and trade footing on which to do business. 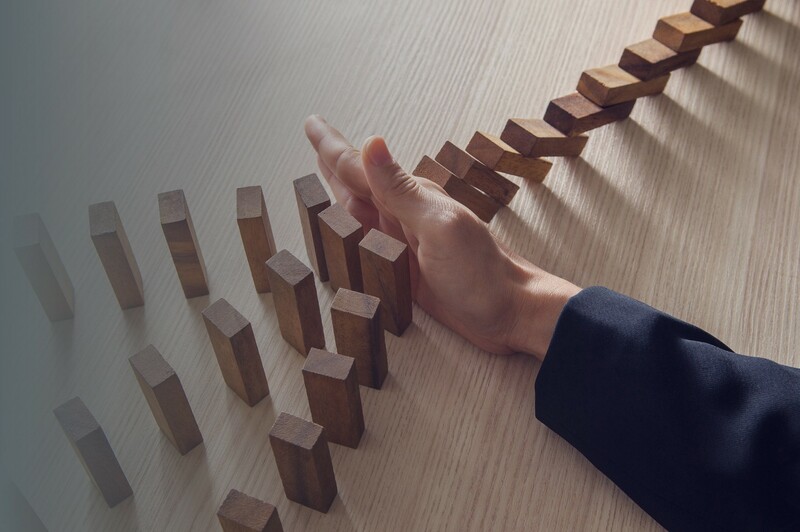 Jaimac risk mitigation can help protect companies against market and political volatility – volatility that can have significant and undesirable impacts on revenues, cash flow and more. Jaimac risk mitigation services offer valuable insight and advice to both credit and legal groups to limit risk, exposure and costs down the road. We help our clients create and tender credit insurance RFPs to best achieve their business objectives. We work with the appropriate markets to develop comprehensive proposals. Our client benefits from our ability to assess and recommend which providers are best suited to meet the requirements of the RFP. Jaimac provides guidance on how to best engage and strategize with outside agencies, insurers and if required, external legal counsel to mitigate any potential loss. Our advisory services include a review of legal options based on our solid understanding of litigation and other dispute resolution processes. Jaimac has extensive experience and knowledge of the practical issues arising from the legal systems in various markets and countries.